Welcome to my Website. I'm Kriss Hendy - Coach, Educator & Mentor working with people passionate about Improving their Health, Developing their Sports Performance and Training with a Purpose. I've been lucky enough to work with a wide range of clients from Professional Endurance Athletes to Rehabilitation Clients and everyone in-between. My work centres around Improving Physical Weaknesses and Imbalances, whilst Building upon Existing Athletic Qualities. I can Guarantee that I will help you get the absolute most out of your Body through Developing Strength and Minimising Injury. Alongside my wife, we deliver education and guidance through our business Strength For Endurance. We have a Training Studio located in Bath, UK, Online Strength Training Programs and a Virtual Training Studio, providing you with plenty of options for us to work together, wherever you are in the world. 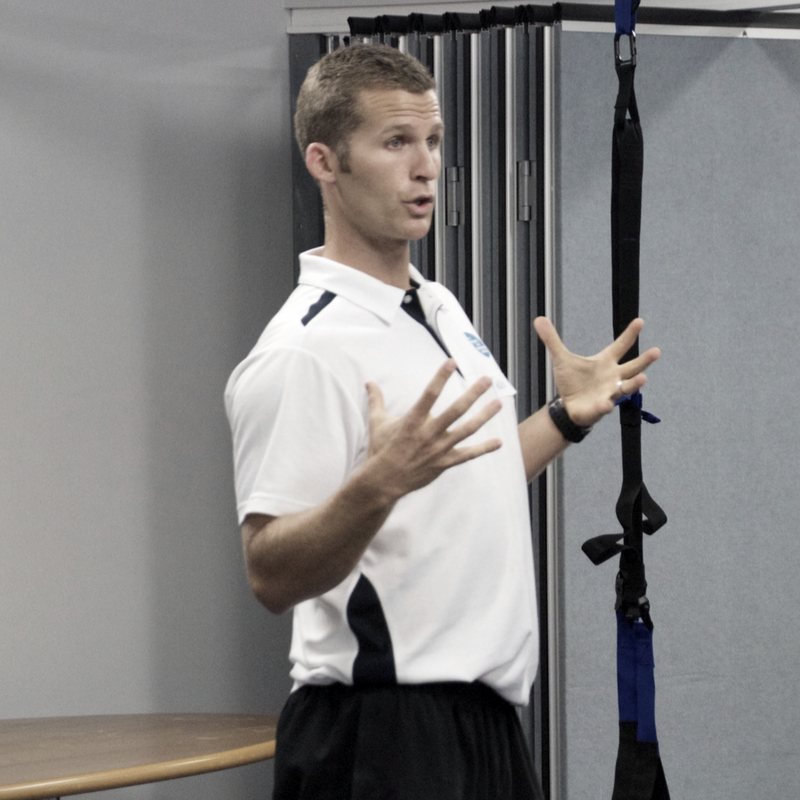 Having been involved Professionally in Strength Training and better Movement Practice for over a decade now, I pride myself on helping my clients to regain Optimal Movement, Reduce Pain and Achieve their Performance Goals. Whether you are a Professional Athlete or you simply want to Improve the Quality of Everyday Life, I will help you Build upon existing Strengths and Develop your Weaknesses, meaning you get the most out of your body, whilst minimising Injury. "Strength & Conditioning is a commonly overlooked area of training within the endurance community, where the sole focus is on the sport in question. This may suffice in the short term but over time will prevent optimal performance, increase the risk of injury and reduce longevity within the sport."